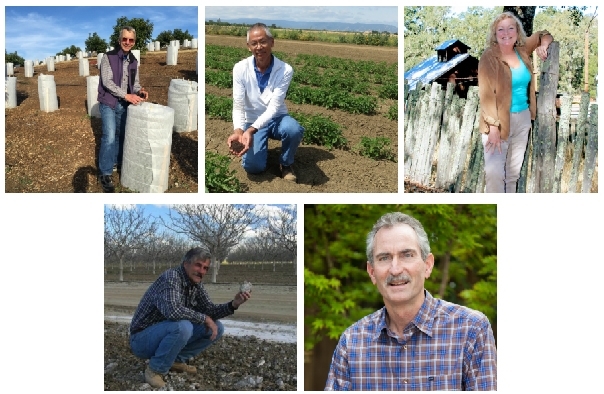 University of California researchers will receive more than $6 million in funding from the U.S. Department of Agriculture’s 2011 Specialty Crop Block Grant program, which is intended to enhance agricultural markets, address environmental concerns, protect plant health, provide farmers with scientifically tested production techniques and increase food safety. 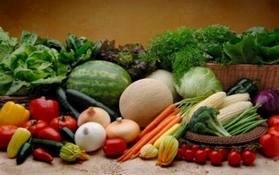 The USDA awarded $55 million nationwide for the Specialty Crop Block Grant program, which provides grants to states to enhance the competitiveness of fruits, vegetables, tree nuts, dried fruits, horticulture and nursery crops. The California Department of Food and Agriculture identified 72 projects in the state for funding, including 30 projects led by University of California agricultural researchers. The UC Davis Center for Produce Safety received a combined $1.4 million for food safety projects, many of which will develop strategies to reduce the risk of foodborne illness. Assessing temperature conditions to determine the potential for using wind machines as an alternative to sprinklers for frost protection in coastal vineyards­ with the ultimate goal of reduced water use ­is the goal of a $59,961 project led by UC Cooperative Extension viticulture advisor Mark Battany in San Luis Obispo County. 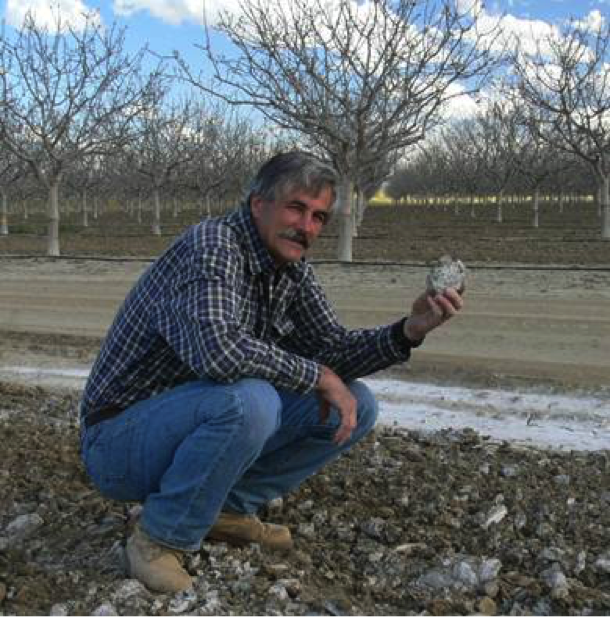 The UC Agricultural Issues Center will be conducting an analysis of the effects of quality control standards and European Union trade policies on the California olive industry, to identify market opportunities as standards and policies change, funded for $135,883. 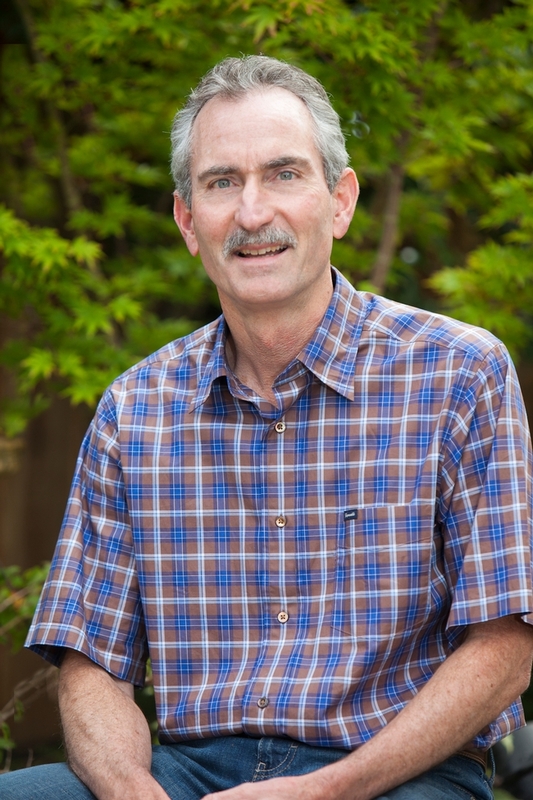 The largest single award made to UC in this round was $495,750 to a statewide project that will assess the effects of reduced irrigation on strawberries, blueberries and blackberries -- including berry yield, nutritional content, flavor and consumer preference -- ­led by researchers with the UC small farm program. 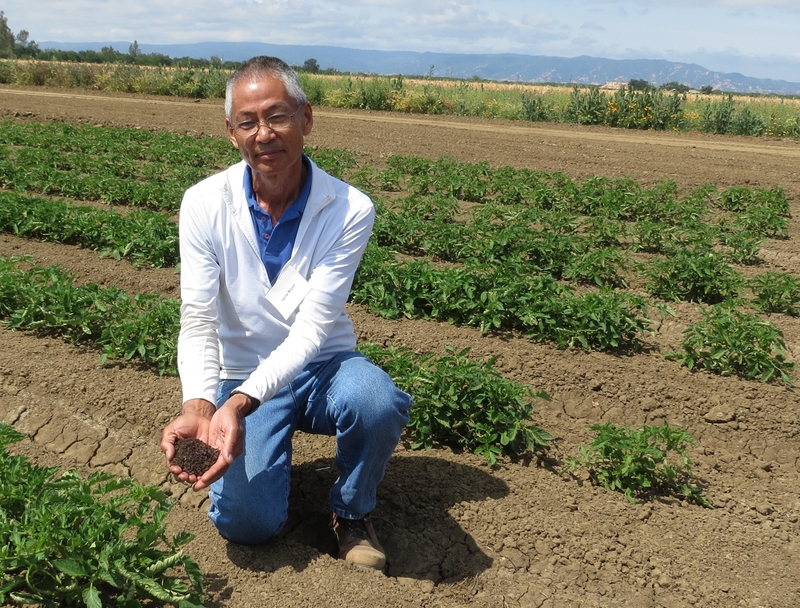 A project that will train small-scale, Latino, Hmong and Mien growers in Fresno, the Sacramento Valley, the Central Coast and Southern California regions to compete in new markets, led by the UC Sustainable Agriculture Research and Education Program, received $86,851. 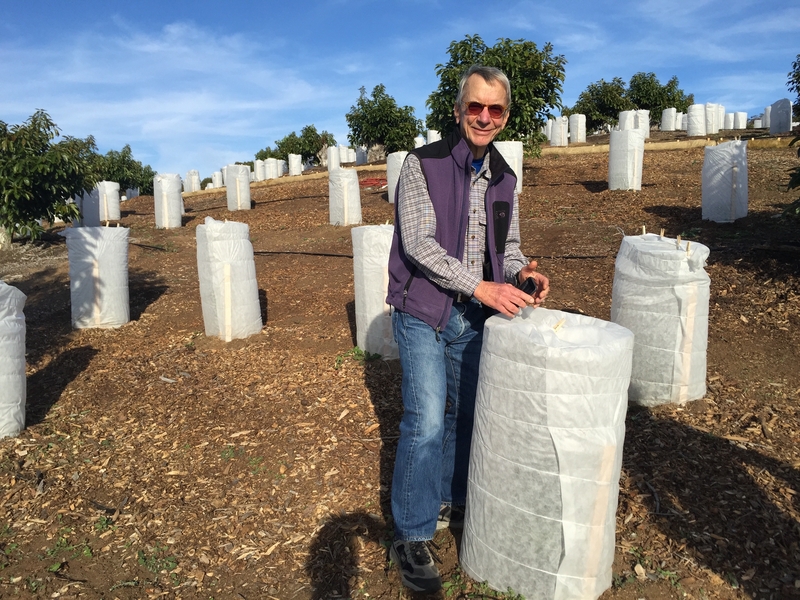 Developing improved integrated pest management strategies that could help ornamental nurseries protect against the light brown apple moth is the goal of a $255,598 project led by Steve Tjosvold, UC Cooperative Extension farm advisor for Santa Cruz County. 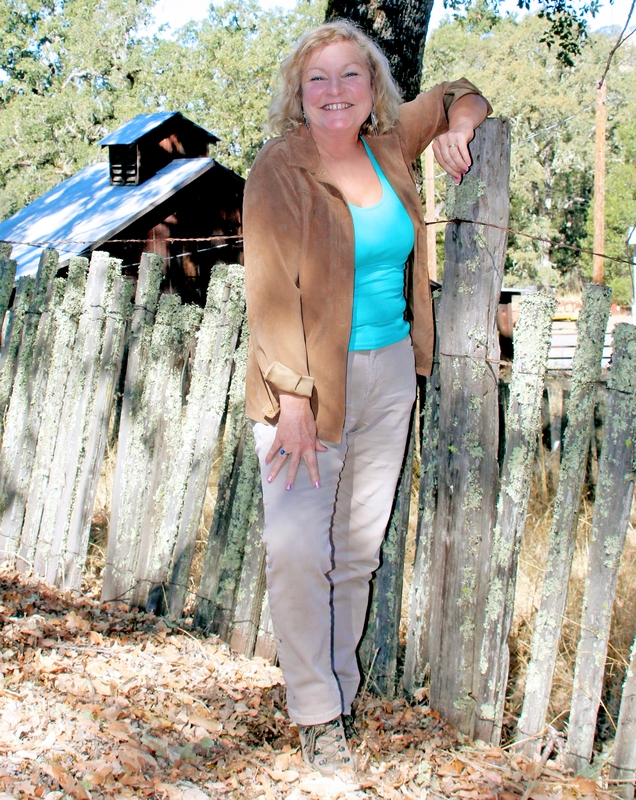 For a complete list of California’s Specialty Crop Block Grants projects, please visit http://www.cdfa.ca.gov/grants.